Winter Carnival 2011 and MORE!!! 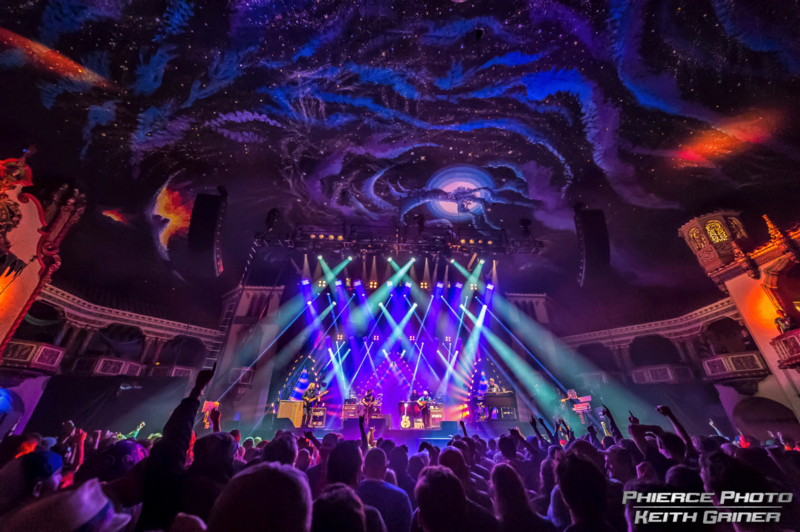 Winter Carnival 2011 – For the first time in years, The String Cheese Incident will be performing during their, self produced, annual Winter Carnival. This event will take place March 10, 11, and 12 2011. Past Winter Carnivals have been the source of many great memories, fellowship and excellent music. This year the band will be breaking new ground as they host the 3 Incidents at the recently opened, 1st Bank Center in Broomfield, Colorado. This newer venue is located halfway between Denver and Boulder, can accommodate 6,500 fans and was home to the Four Mile Canyon Benefit Concert to raise money for the victims of the fires in Four Mile Canyon this past Summer. The String Cheese Incident, as well as many other jam luminaries were in attendance for this very noble cause. The Jellyfish Group was well represented and all donations received were donated to the fire victims and aid responders. The Jellyfish will be on-site at WC2011 to offer support and fellowship to those who choose to participate. One of the highlights in years past has been the Jellyfish Brunch, hosted by our own Steve K, and the site of many good times.